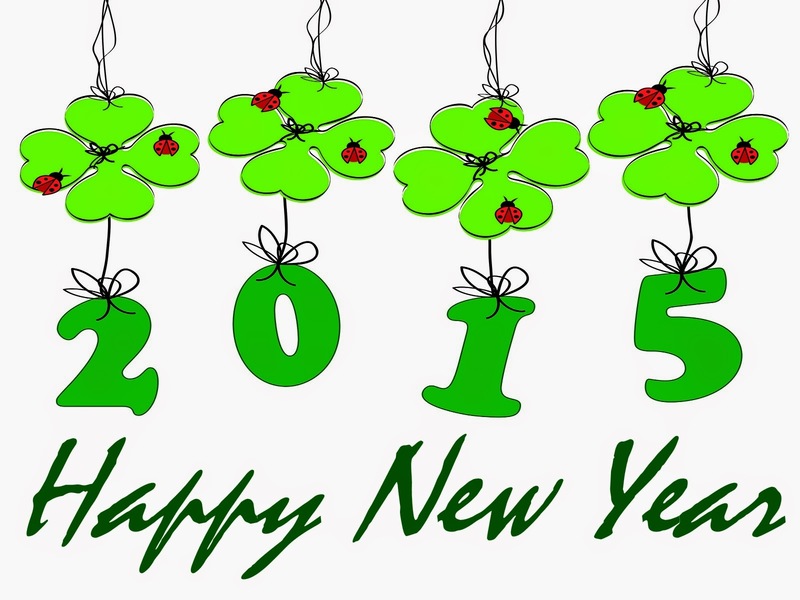 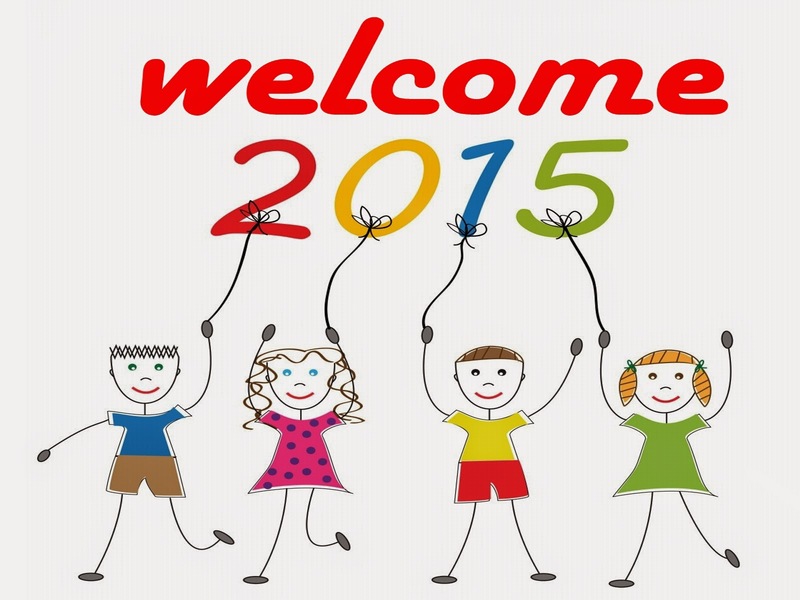 In a short days, we will leave the year 2014 and entering new year 2015. 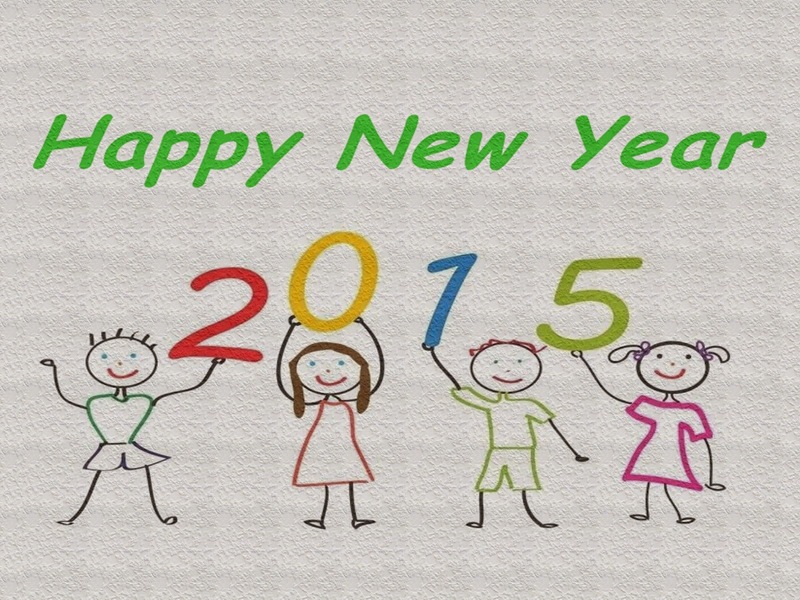 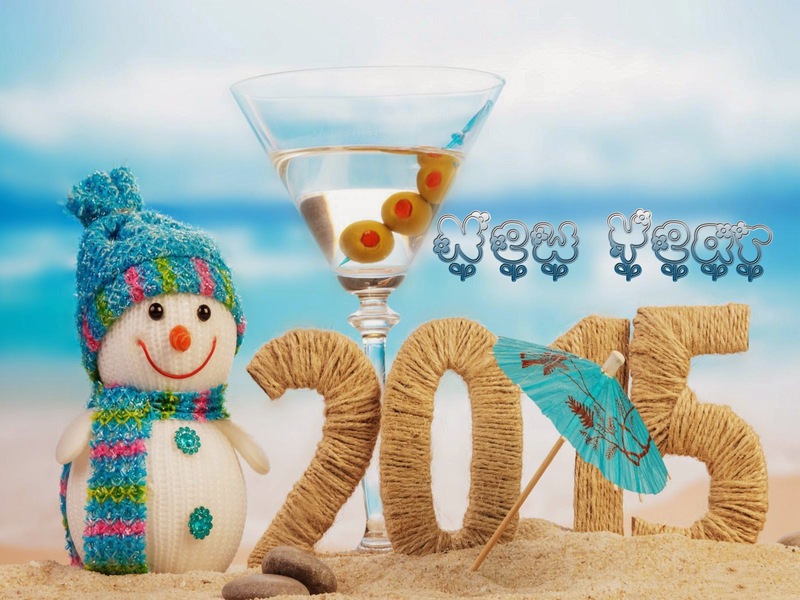 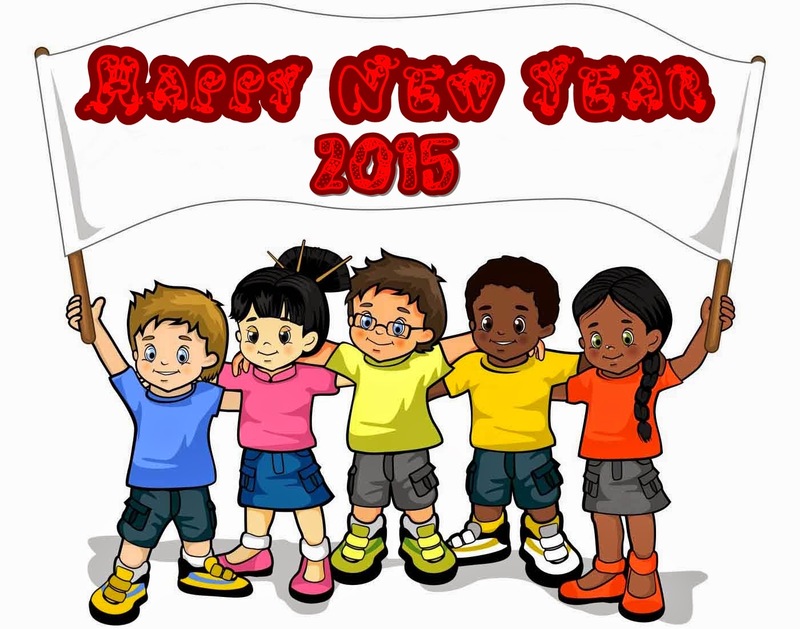 To bring more happiness to your kids, I will share some great happy new year 2015 kids wallpapers. 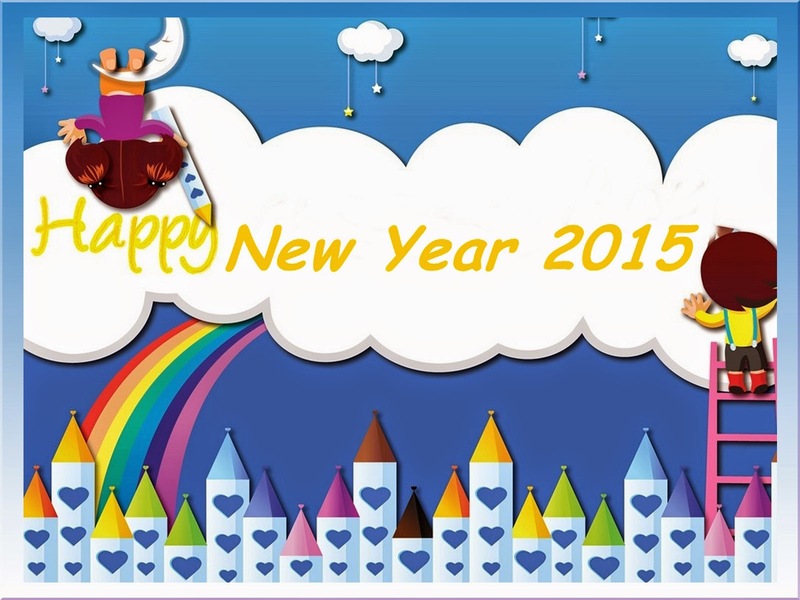 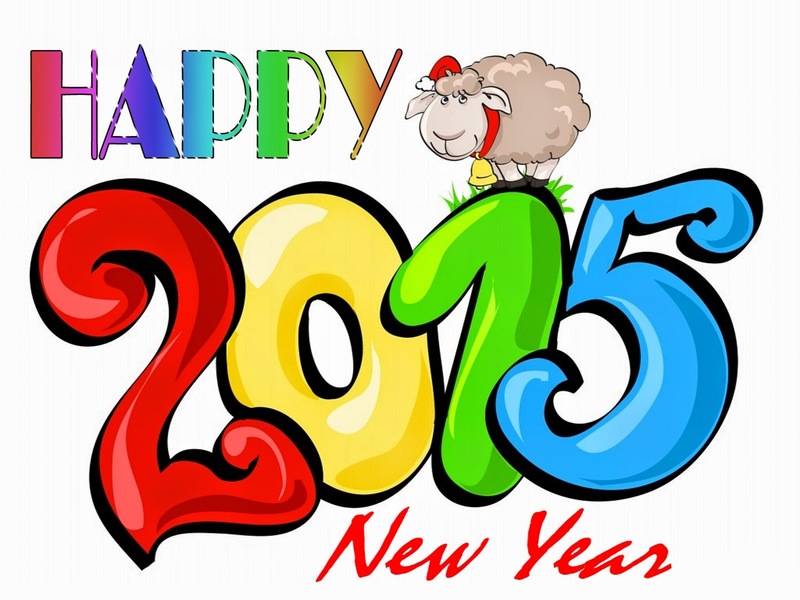 Below you can download 10 high quality happy new year 2015 wallpapers specially designed for children and kids. 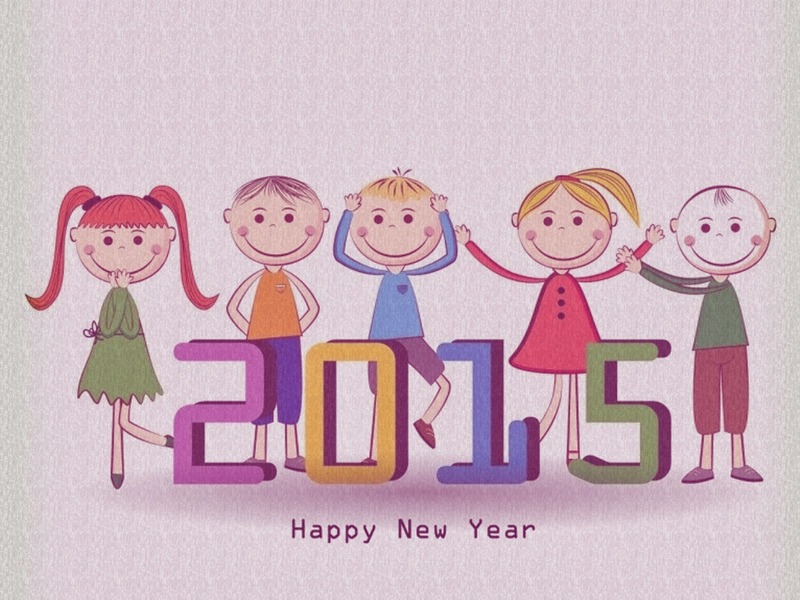 They can use this wonderful 2015 hd wallpaper for they desktop computer, tablet, iPhone and other smartphones. 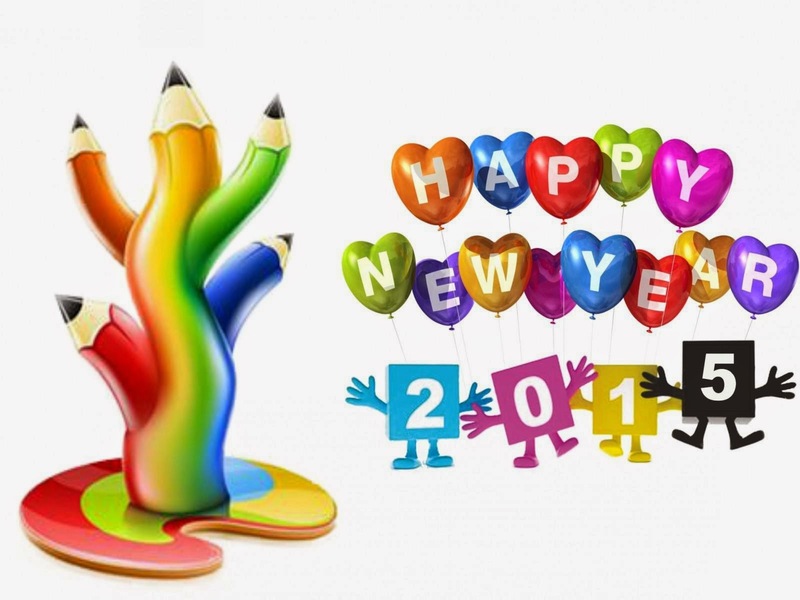 To download this new year kids wallpapers you just need to click the images and wait till the full images load and then right click your mouse and choose " Save Image As..." to save on your device storage folder. 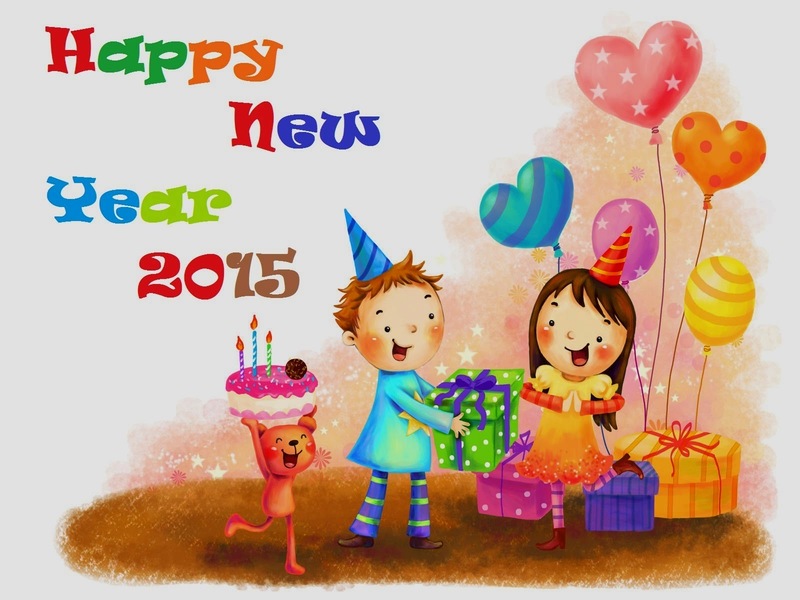 In the past, I had posted some new year coloring pages and after download this happy new year hd wallpaper for kids you can download it.